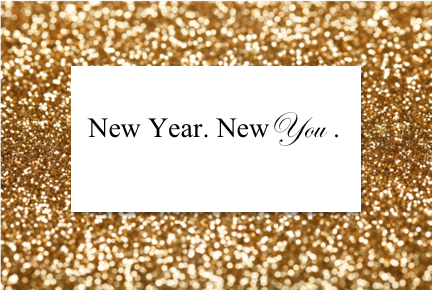 Atlantic Laser Tattoo Removal | New Year...New You! 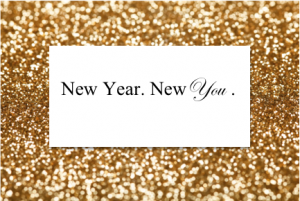 It is pretty common for people to set goals or resolutions for the new year. This year, everyone should sit down and think about all the time, money, and energy expended on tedious hair removal methods. Whether you are consistent with your wax appointments or you live by the razor every day, the need for something a little less tedious is there. Well, this year is the end of that and the start of something less repetitive. Laser Hair Removal is more than just not having to shave or wax. It allows you to skip the annoying razor burn and skin irritation. We each spend so much time and money trying to find the most effective, inexpensive, and tolerable hair removal method. Your results from this awesome treatment will leave you with extra time and money to go do something productive. It is a domino effect really; First you rid yourself of the hair, save time and money in the long run, and then move on to better things more worth your time. Laser Hair Removal is the key to that extra gym session you want to get in after work, that you normally would have skipped because you need to shave. There will be that magical moment when you want to go out spur of the moment with some friends and don’t have to think twice about it because laser hair removal has taken care of your hair trouble. These are just a couple examples of how the treatment can improve your life. Everyone has the hassle of body hair. Thanks to new technology, it is possible for all skin types to be treated and obtain amazing results. If there is one thing you do for yourself in 2017, Laser Hair Removal should be it! Tattoos and Laser Hair Removal.